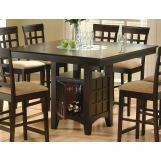 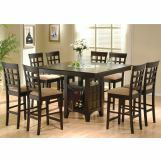 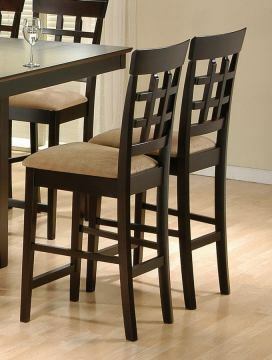 The Coaster Mix & Match 24" Wheat Back Bar Stool by Coaster is manufactured in contemporary style. 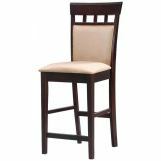 This comfortable counter height stool is crafted from solid hardwoods and features durable fabric seat rendered in a deep mocha finish. 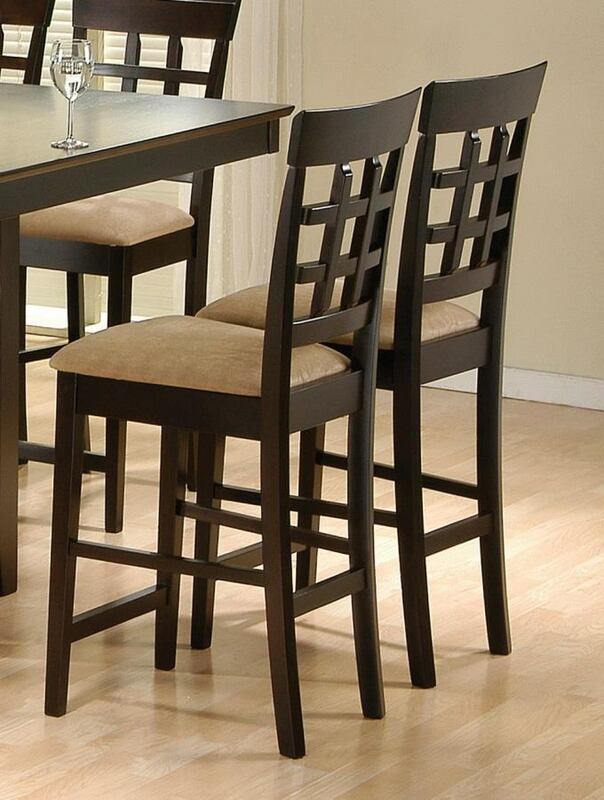 With its clean lines and stylish look this up to date piece from the Cappuccino Collection will be a great complement for your home interior.